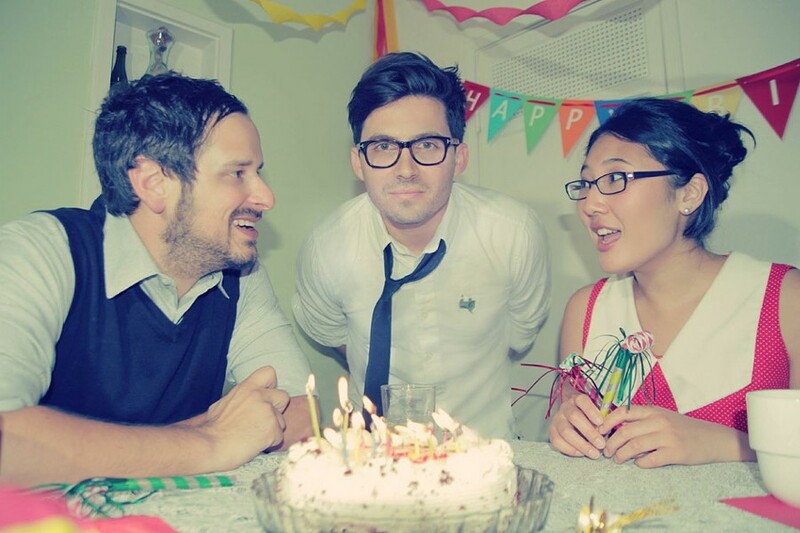 Los Angeles-based band Yellow Red Sparks began as a solo project for lead singer/songwriter Joshua Hanson, but eventually developed into the trio that it is today, featuring additional musicians on the upright bass and drums. Yellow Red Sparks creates folk-inspired indie rock, following in the newly founded tradition of bands such as The Head and The Heart, The Lumineers, and Blind Pilot. Through his lyrics, Hanson paints intimate scenes that are rich in imagery, which has led the band to brand its music as "cinematic folk." The band released its self-titled debut album this past year to high praise and a slot at the noteworthy South by Southwest festival. Yellow Red Sparks perform on Monday, May 13, 8 p.m. at Boulder Coffee, 100 Alexander St. Free. bouldercoffeeco.com.